Mascara primers, like butter in a sauté pan, are the secret extra step that creates a particularly great result. And while the comparisons between frying up food and painting your lashes end there, it's no less true. When it comes to well-curled, lengthened, and volumized lashes, sometimes you need a little something extra (i.e. lash primer). To find the best options, we scoured the internet in search of five-star reviews. Then, we cross-checked those with recommendations from our own editors here at Byrdie HQ. What we got was a comprehensive list of the best mascara primers on the market. Below, find out why you should invest a little more time in preparing your lashes pre–mascara application. 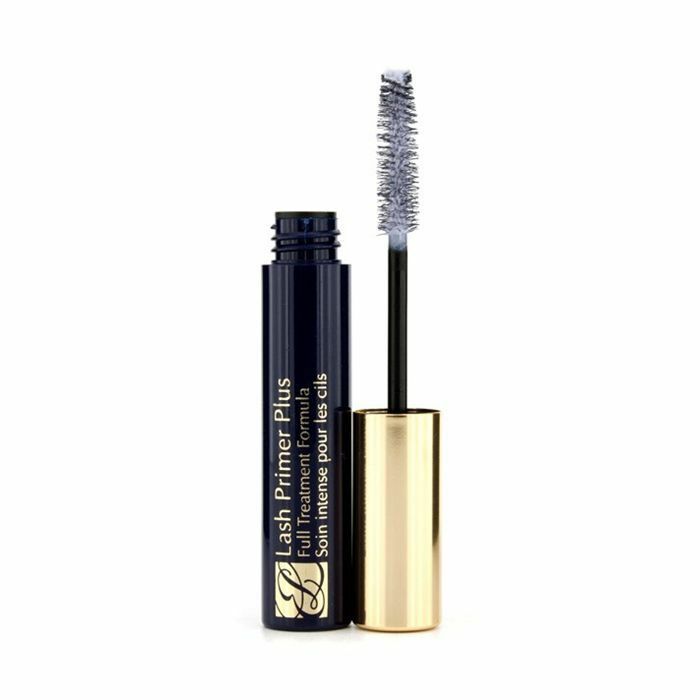 This lash primer's formula, dubbed an "air-pumped texture," coats each lash with a dense layer to intensify the effects of your mascara. Plus, it's infused with an oil serum concentrate to improve the thickness and curl of your lashes—immediately and over time. In the clinical study, in fact, subjects reported 73% more curl after eight weeks of application and 90% more curl when compared to their bare lashes. It has 348 five-star reviews on Sephora, most of which say something along the lines of, "Amazing! My lashes look unreal. Everyone thinks I wear false eyelashes because they look so long. Will be purchasing again for sure." 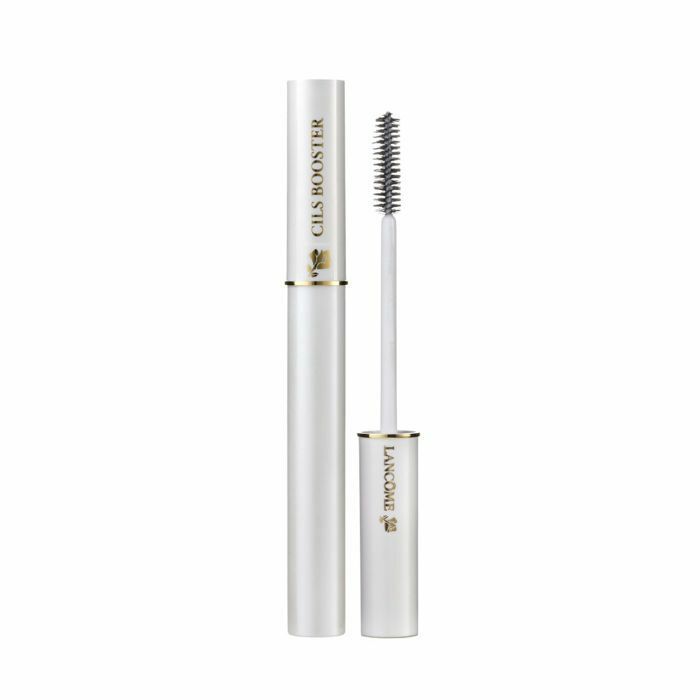 Specially formulated for sensitive eyes, Lancôme's primer offers a white mascara base with microfibers to enhance both the color and the length, curve, and thickness of your lashes. The microfibers coat each lash, pumping them up once a mascara coat is painted on top. With 1151 positive reviews on the brand's website, we trust the hype. One happy customer wrote, "It is without dramatization that I say this product is the single greatest beauty product to have ever been created. That is all. I received it as a free sample with a perfume I purchased and now I do not apply mascara without applying this first. No need for false lashes with this baby." Now for the jet-setting crowd: This one's travel-size. 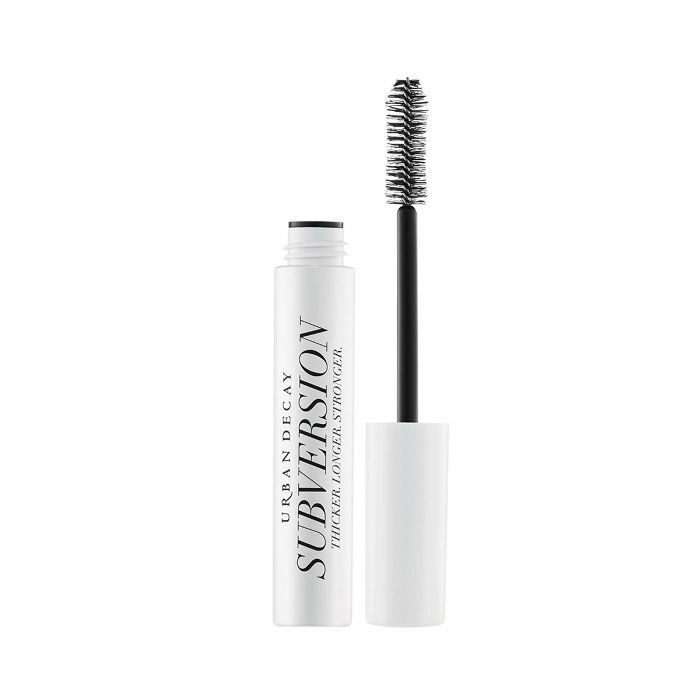 Its formula reveals soft, silky lashes with just one prep step—swipe on the conditioning blend for unprecedented separation and absolutely zero clumping. One commenter out of the 179 five-star reviews on Sephora wrote, "I've tried at least a dozen different primers hoping to find the perfect one that helps my barely there lashes look halfway decent. This one does it all! I wear contacts at least 12 to 14 hours of the day, and this doesn't bother my eyes at all. For me, it works best if I put on two coats (letting it dry a little in between) and then put on my mascara. Love!" Rather than white (or clear), this lash-prepping primer comes in a rich black formula and is packed with vitamins A and C to keep your eyelashes just as nourished as they are lengthened. The comb applicator defines, volumizes, and sets each lash prior to mascara application (or on its own for a tinted, natural look). "This is a game changer for my lashes!" a customer reviewed on the brand's website. "I thought primers for lashes were a waste of time, but this makes my lashes fuller, longer, and darker. I feel like I have false lashes on! Great product and even with my sensitive eyes, this hasn't bothered me at all." Personally, this is my favorite of the bunch. It offers a two-step system (much like the others, but better) that instantly extends your lashes for a fluttery, inky black look akin to applying falsies. First, you apply the mascara and then coat your lashes with the duo-fiber spiral brush while the formula is still wet. Then, the sculpting nylon fibers literally lengthen and thicken your lashes (rather than just looking like it), and you apply a second coat of the mascara to seal it all together. 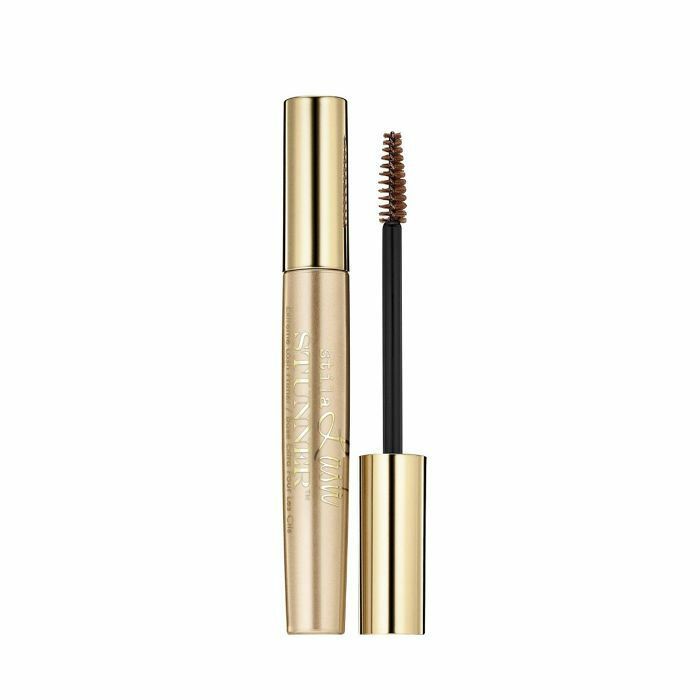 Estée Lauder's formula works best to extend the wear of your mascara. So no slipping, smudging, or flaking. Plus, it acts like a magnet to attract and hold the mascara, so less of your product is needed per application. 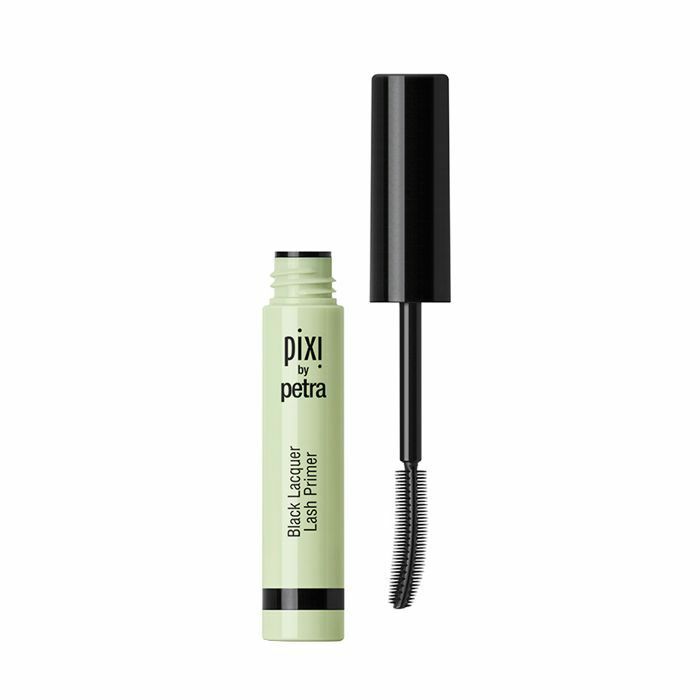 A reviewer writes, "This lash primer does exactly what I need. I use it as a base to hold my mascara in place all day—not a smudge or fleck touches my lid or cheek. With this primer, my lashes are emphasized, and look natural for my workday make-up application." A favorite of our editorial director, Faith, Stila's lash primer is a combination of vitamin E and jojoba to effectively thicken sparse eyelashes. Plus, it's brown, which complements and warms your complexion. "I love that the formula is a light-brown color instead of white," Faith notes. "When I pulled out the wand, I saw thousands of little bristles coating the brush—bristles that I could just imagine coating my lashes and making them thicker, fuller, and more Twiggy-esque. The next day, I curled my lashes as usual and applied the lash primer immediately afterward. I didn't see an immediate difference but waited a few seconds and applied the mascara. Kapow—then the magic happened." She continues, "Usually I have to apply many, many coats of mascara to coax out any semblance of actual eyelashes, but this time, just a quick stroke or two immediately showed results. My lashes were more defined, thicker-looking, and so lifted. There wasn't any clumping, either." 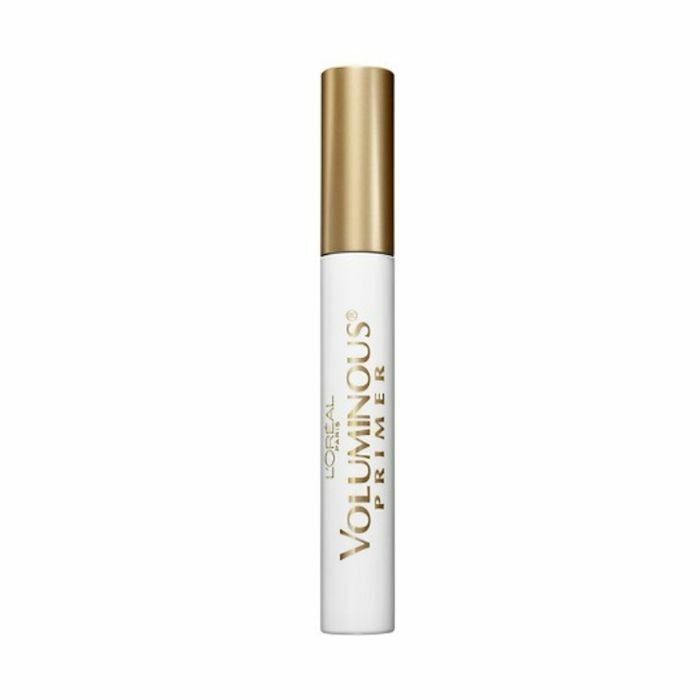 Created without parabens and whipped into a butter-like texture, this panthenol and vitamin E–infused creamy, conditioning lash primer works to coat every inch of your eyelashes, from root to tip. Once applied, it offers both longer and stronger lashes, prepped and ready for a bold mascara application. We're not the only ones singing this product's praises, as it has 194 five-star reviews. One reviewer notes, "I have thin eye lashes, and, when I use mascara, my lashes tend to droop and flatten out. I use an eye lash curler and this primer. It's amazing! The best I have found so far. It primes my lashes [so they're] thick and full. I don't have to apply so much mascara. My lashes stay curled and long all day! Highly recommend this product as the best primer!" Use this mink-brown primer (a favorite of our assistant editor, Erin) to tint, define, and separate your lashes for a natural, feathery look. Use it alone or pair it with mascara for a quick boost. "I love this stuff," one commenter gushes on the Sephora website. 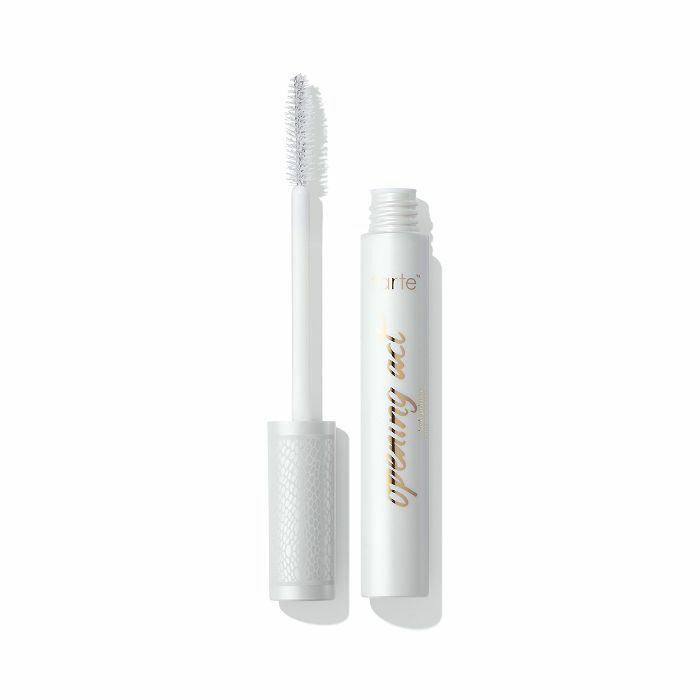 "I use this solely as a mascara, it's a pretty wet formula which I love. 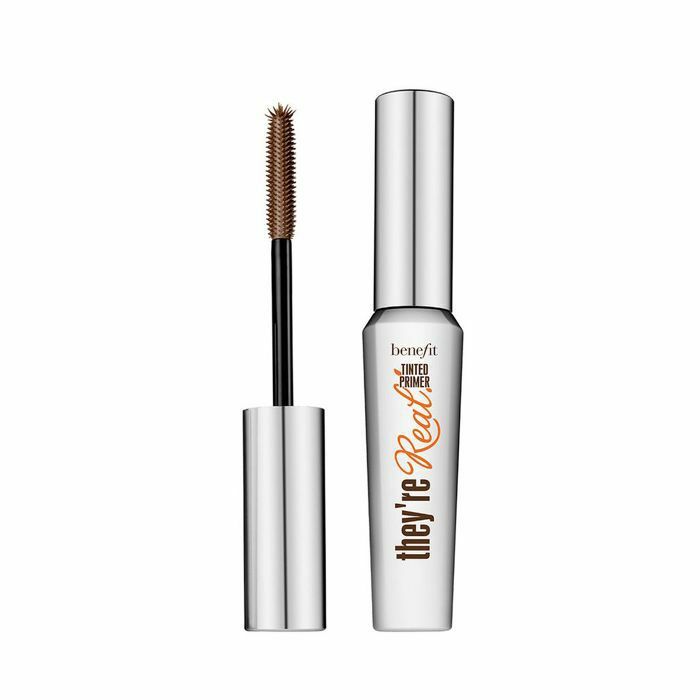 It's a nice brown color that is perfect for me to wear for minimum makeup days, it's definitely not bold and doesn't really thicken but instead enhances and lengthens your lashes. Even better than most of my regular mascaras, honestly. And the little spikes at the end of the wand are perfect for catching the outside corner lashes. No flaking at all, stays in place all day, and the big plus for me is I can literally rinse this right off in the shower without makeup remover or rubbing at my lashes. I have purchased this a number of times and I really recommend you try it." 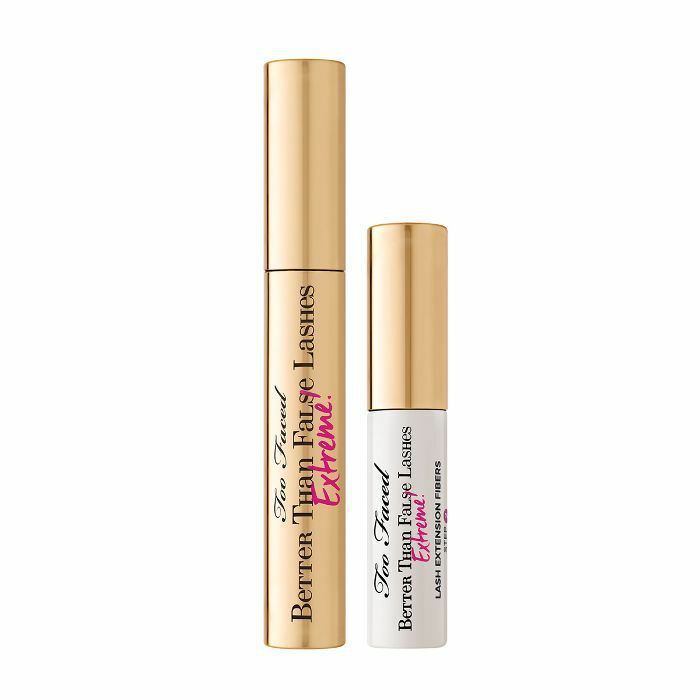 This shockingly lightweight formula (no more droopy, heavy lids) amplifies your natural lashes for a thicker, longer look that still feels soft. On Walmart's website, 1092 customers offered five-star reviews of the product, musing, "This mascara primer is an amazing product. I'm 44 years old, and, as I have gotten older, my lashes have lost their length and strength. The primer has revived them completely. Once applied, I had fuller, really thick lashes. Make sure the primer dries before applying anything else." Though prestigious products are great, we can't help but fall in love a little harder with an offering that comes at a lower price point. Nyx's drugstore version is exceptional—it offers a ton of volume and a super-smooth, even application (courtesy of the thin brush). An Ulta reviewer agrees: "I have always bought the higher end ones, either Urban Decay or Lancôme. I bought this on a whim and this one works exactly the same or better. 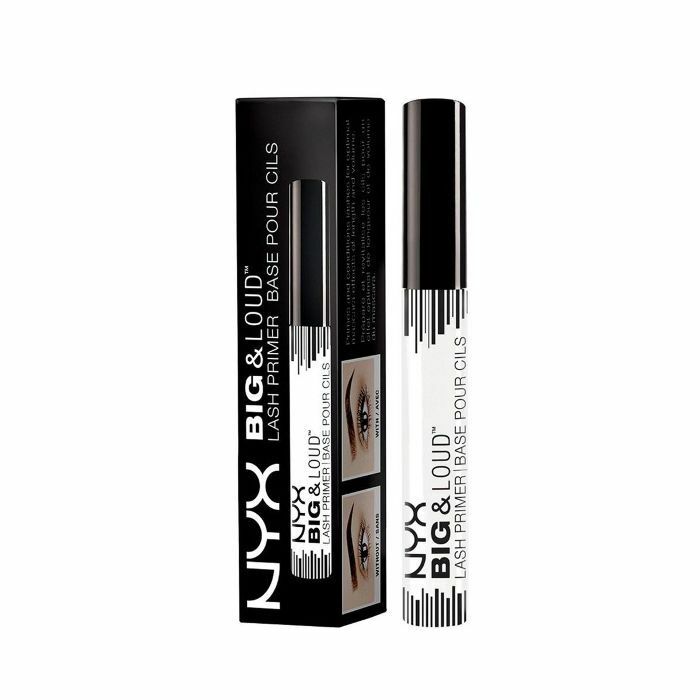 It goes on great and really helps with lash length! 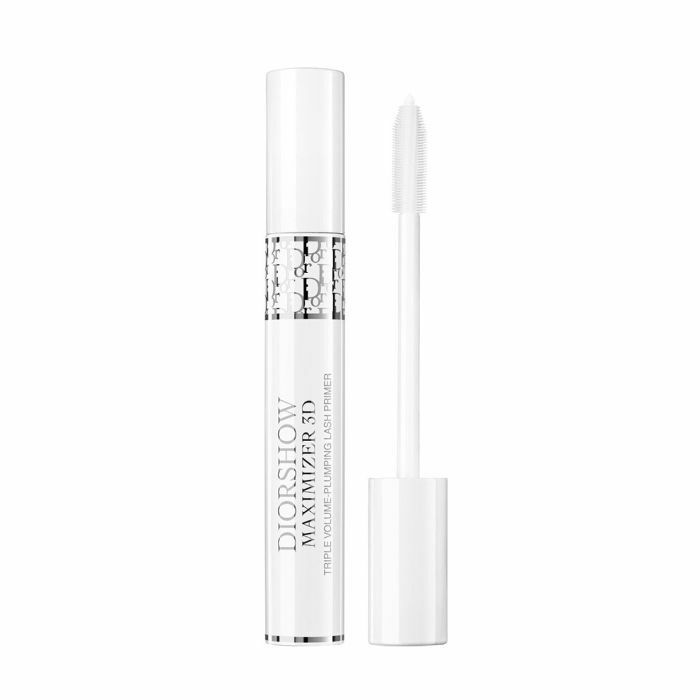 The applicator is skinny but the product goes on really smooth and even." 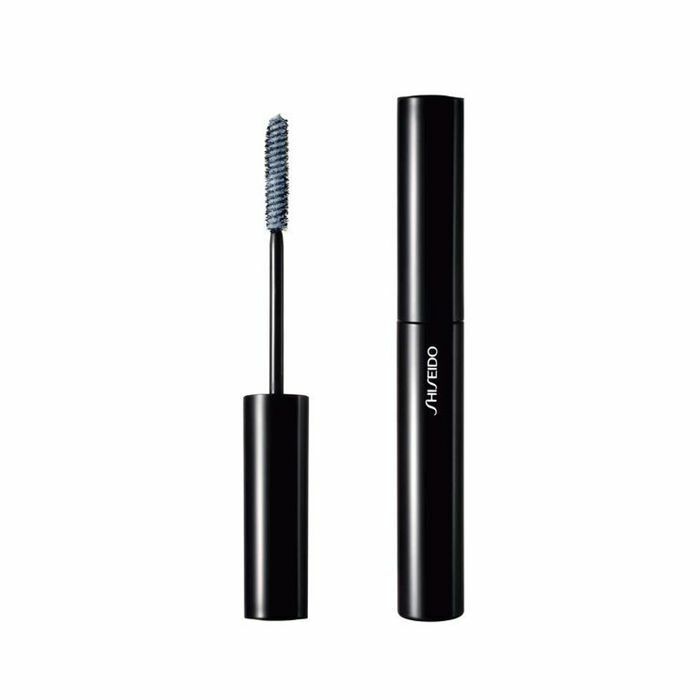 Made especially to enhance the curve and curl of your lashes, Shiseido's formula dramatically intensifies the look of your lashes (and nourishes them while it works). "This is the best base for stick-straight lashes," a commenter said on the Nordstrom website. "After using an eyelash curler, Shiseido base will keep them curled. Every other base I've tried makes my lashes droop after all the hard work of curling them. This base provides a good layer beneath mascara to preserve curl all day."